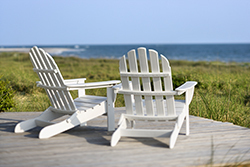 Casselberry Property Management, Casselberry Property Managers, Casselberry, FL Property Management Companies. Q: What geographical areas of Central Florida do you cover? 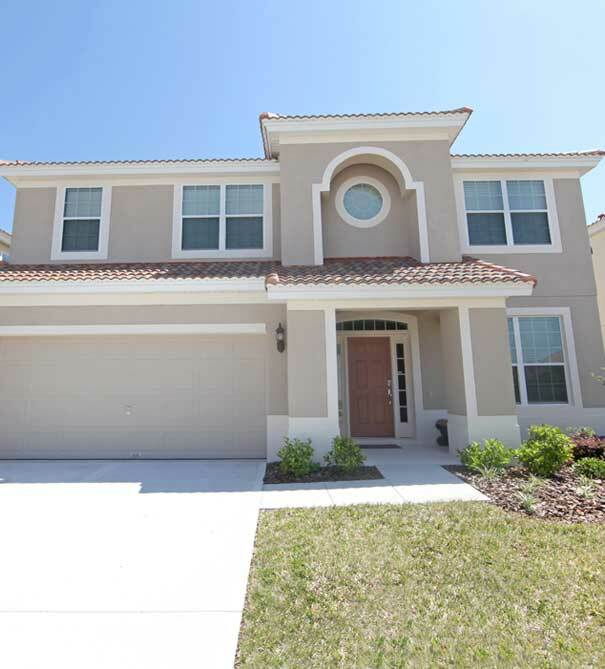 A: We provide property management services in most areas of Orange, Seminole & Osceola Counties. We also maintain offices in Southwest Florida serving Lee and Collier Counties. Casselberry features over 30 lakes and ponds, the largest being Lake Howell, the Triplet Chain of Lakes, Lake Kathryn, and Lake Concord.